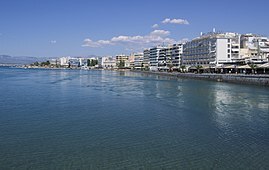 Chalcis (Auncient Greek & Katharevousa: Χαλκίς, Chalkís) or Chalkida (Modren Greek: Χαλκίδα, [xalˈciða]) is the chief toun o the island o Euboea in Greece, situatit on the Euripus Strait at its narraest pynt. The name is preserved frae antiquity an is derived frae the Greek χαλκός (copper, bronze), tho thare is na trace o ony mines in the aurie. 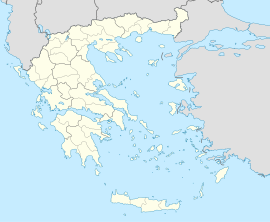 In the late Middle Ages, it wis kent as Negropont, a name that wis applee'd tae the entire island o Euboea as well. This page wis last eeditit on 16 Mairch 2017, at 19:08.